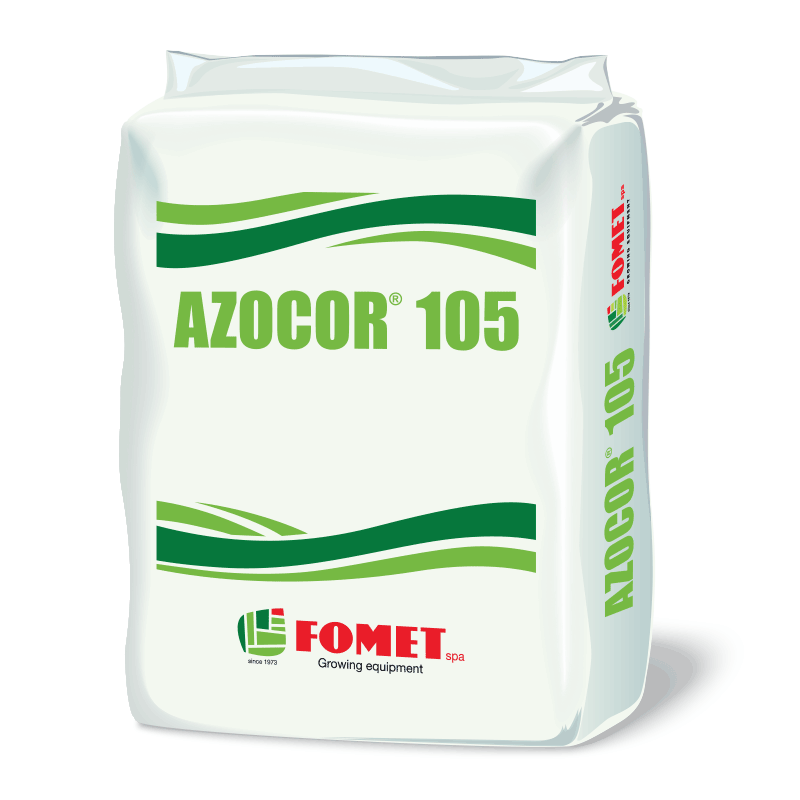 AZOCOR 105 is a high quality complex organic ferilizer. Thanks to the organic composition of its ingredients, nitrogen losses resulting from gasification and washing out are kept to a minimum. This provides for a more rational and economical use of nitrogen as well as contributes to the safety of groundwater. 10,5% Nitrogen. Apply in the springtime, may also be applied during the vegetation season. the first nitrogen release comes from vegetable protein to satisfy the crop's initial needs at the beginning of the growing cycle. We hereby certify that the product does not cotain genetically modified organisms. nutrition continues with the slow mineralization of feather meal thanks to the presence of keratinized proteins that require longer macrobiotic activity. 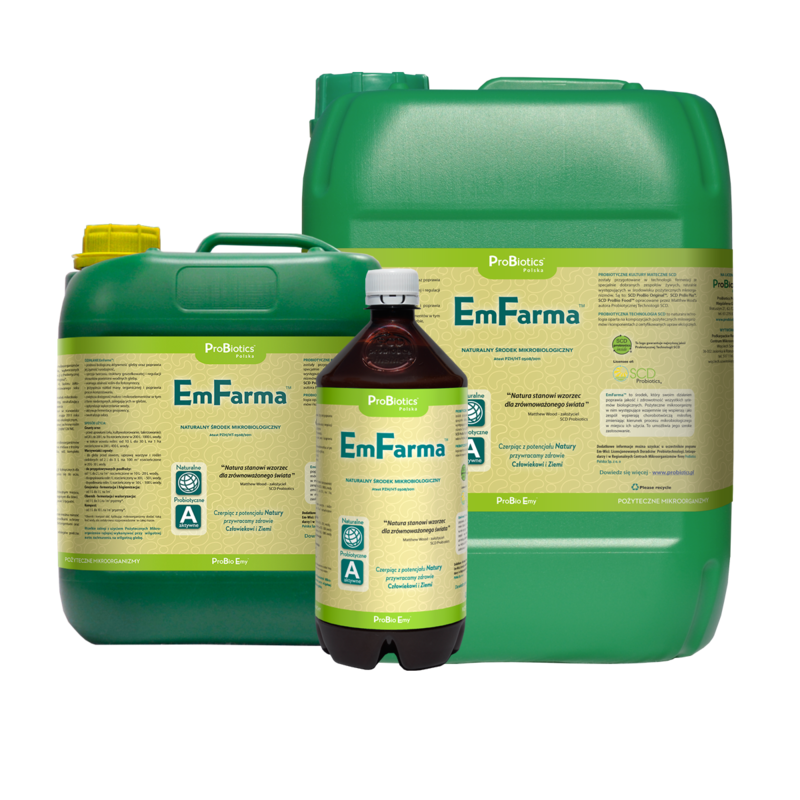 at the end, the last of the three ingredients starts to operate: organic fertilizer from antlers and claws, it also contains keratinized proteins but its structure is more complex and thus its degradation time longer. the objective is to reduce to a minimum the loss at depth and on the surface as a result of leaching, thus ensuring rational expense and positive impact on underground aquifers. the aim is also to obtain a positive effect on the macrobiotic life of the area thanks to the fact that ingredients include components of both animal origin (feathers, antlers and claws), and plant origin (oil cakes), thus delivering a substrate for crops that contains a wide range of beneficial microorganisms.